Year 12 is a magical year. You are at the pinnacle of your school career. So many opportunities are open and your teachers are there to support you every step of the way. You will never again have such a dedicated group of experts focused on YOUR success. Help your teachers to have a rich and fulfilling life!! You are the reason they are teachers. They love helping students. Use their expertise and generosity to make your Year 12 all it can be. Whether you want to be a quantum physicist or travel the world, your teachers WANT you to succeed. Tap into their need to help. 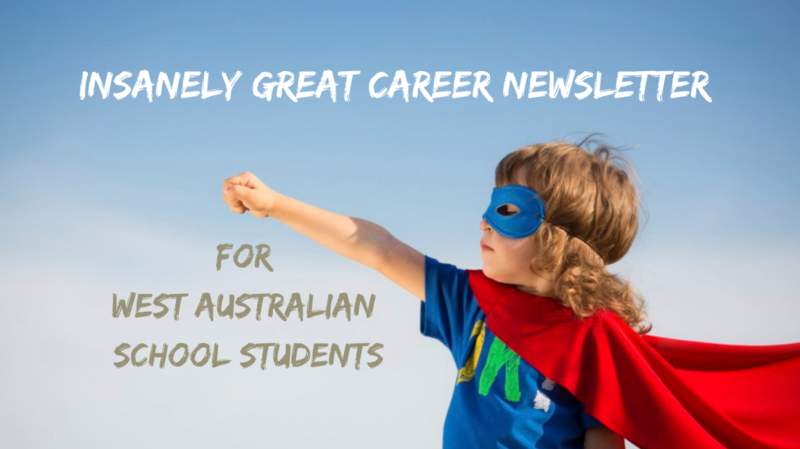 The Careers Newsletter highlights key dates and deadlines for UMAT, TISC preferences, scholarships, and TAFE courses and other opportunities to unearth your unique talents. Subscribe to the Newsletter to make sure you know what opportunities are available to you as you plan to leave school. Find out more about the Newsletter costs and services HERE.